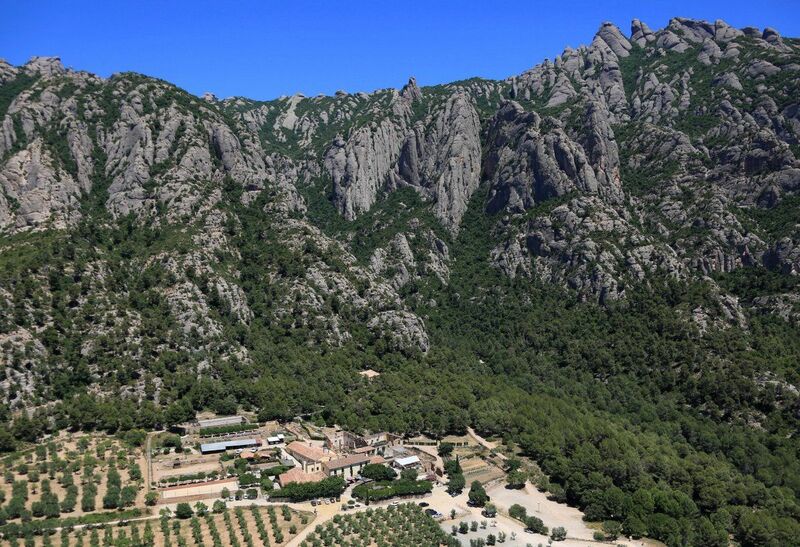 We are at the foot of the mountain of Montserrat, in-between the villages of Bruc and Collbató, only 40 km away from Barcelona. To arrive you have to take the road A-2 direction Lleida until reaching the urbanization of Bruc residencial and from there follow the signals. 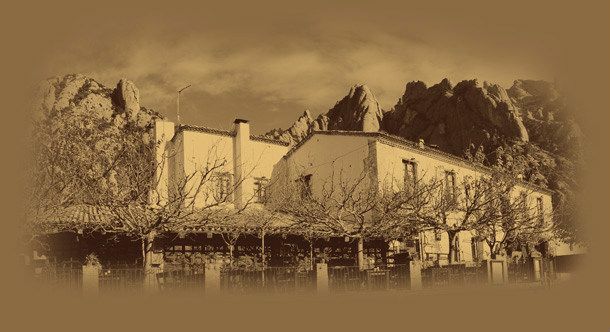 Lunch from 13:00 to 15:45 h.
(*) Important note: Nights holidays not open for dinner.